Tom Pelton, a national award-winning environmental journalist, has hosted "The Environment in Focus" since 2007. He also works as director of communications for the Environmental Integrity Project, a non-profit organization dedicated to holding polluters and governments accountable to protect public health. From 1997 until 2008, he was a journalist for The Baltimore Sun, where he was twice named one of the best environmental reporters in America by the Society of Environmental Journalists. Yesterday, Republicans in the U.S. House Science Committee held a hearing titled, “Making EPA Great Again!” It was for a bill that would, ironically enough, cripple the U.S. Environmental Protection Agency by limiting its ability to use scientific data to create new regulations. Last week, U.S. Representative Matt Gaetz of Florida went further, introducing legislation that would literally “terminate” EPA – an agency that, over the last half century, has saved more than 13 million American lives by reducing air pollution that triggers heart attacks and lung disease. Along the same lines, President Trump signed an executive order calling for a rollback in all kinds of regulations – from environmental to financial. With the increasing political polarization of Congress these days, it is sometimes hard to imagine anything positive coming out of Washington – especially with regard to environmental programs. But there is at least one area where not only many Republicans and Democrats agree, but also – surprisingly -- environmentalists and oil industry lobbyists. And that is the need reform or repeal the Energy Policy Act signed into law by President George W. Bush in 2005. The act and a follow-up law mandate that about 10 percent of vehicle fuel in the U.S. be composed of corn-based ethanol. As a result, 40 percent of the corn grown in America today is used for fuel instead of food, up from just 9 percent in 2001. 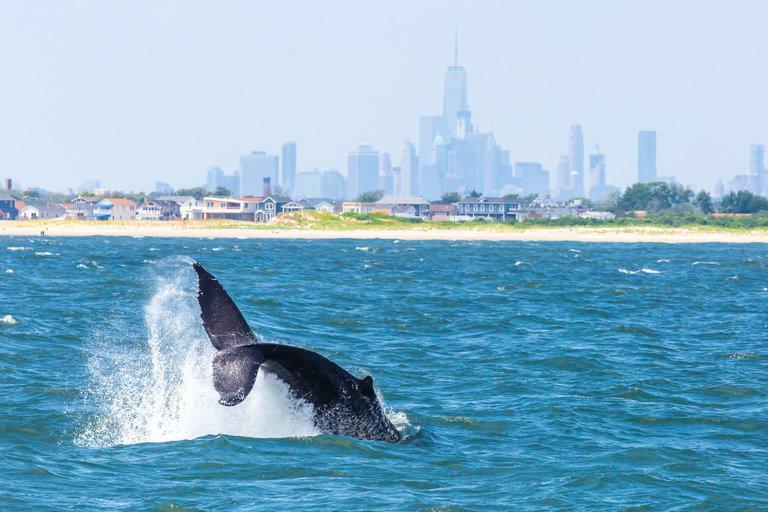 According to a new report by the National Wildlife Federation, higher corn prices created by the mandate inspired farmers to plant more than 7 million acres of crops from 2008 to 2012 alone – an area larger than the state of Massachusetts. That meant the plowing under of many natural grasslands and wooded areas, causing the destruction of wildlife habitat. 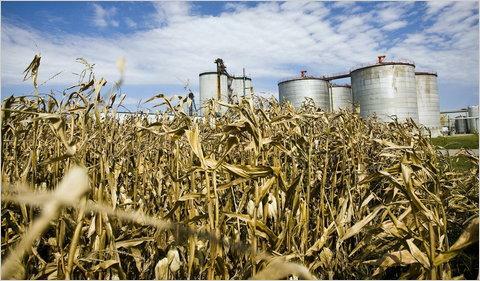 More acres of corn also led to more water pollution from increased spraying of chemical fertilizers and pesticides. Last week, the U.S. Senate held a confirmation hearing for President Donald Trump’s pick to run the Environmental Protection Agency: Scott Pruitt. Maryland Senator Ben Cardin questioned Pruitt, the Oklahoma Attorney General and anti-regulatory activist who, seven years ago, filed a legal action against EPA to challenge the Chesapeake Bay cleanup plan. Cardin, a Democrat, wanted to know whether Pruitt, a Republican, would actually enforce the bay cleanup agreement as EPA Administrator. The 2010 agreement between EPA and six Chesapeake region states is called the Bay “Total Maximum Daily Load” or TMDL, and it threatens federal penalties against states that do not meet goals of reducing their nitrogen and phosphorus pollution by about a quarter. This week, my program is a musical one. Here is a song by singer, songwriter, and environmentalist Sean Madden about the amazing and unexpected resilience of nature in the face of political turmoil and trouble. 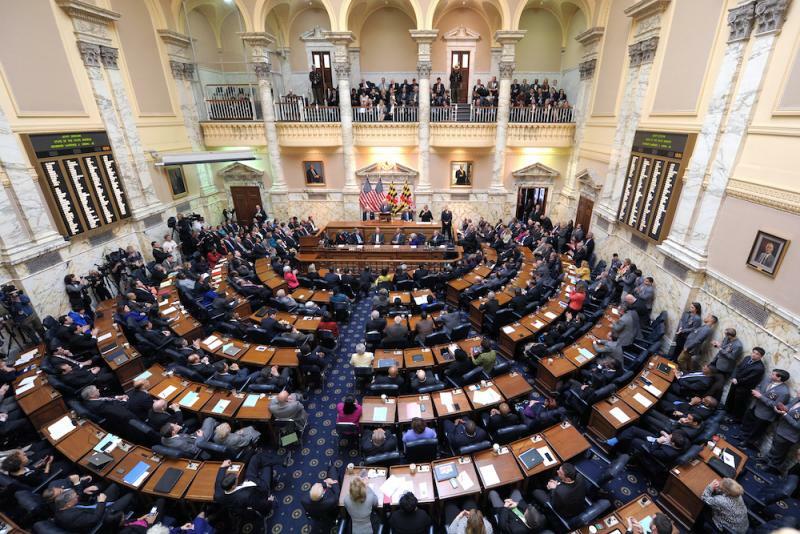 The Maryland General Assembly’s annual session opens today in Annapolis. By far the most important environmental issue that lawmakers will be debating over the next three months is a proposed ban on hydraulic fracturing for natural gas. Fracking and horizontal drilling techniques have transformed rural parts of neighboring Pennsylvania and West Virginia into oil and gas industrial zones over the last decade. But Western Maryland, which has the same gas-rich shale rock formations, has not yet experienced any fracking. Lawmakers in 2015 passed a two-year moratorium on the high-pressure injection of water and chemicals into shale formations to release natural gas. But that moratorium on fracking will run out in October, and then the drilling could start here in Maryland if state legislators fail to act this winter. 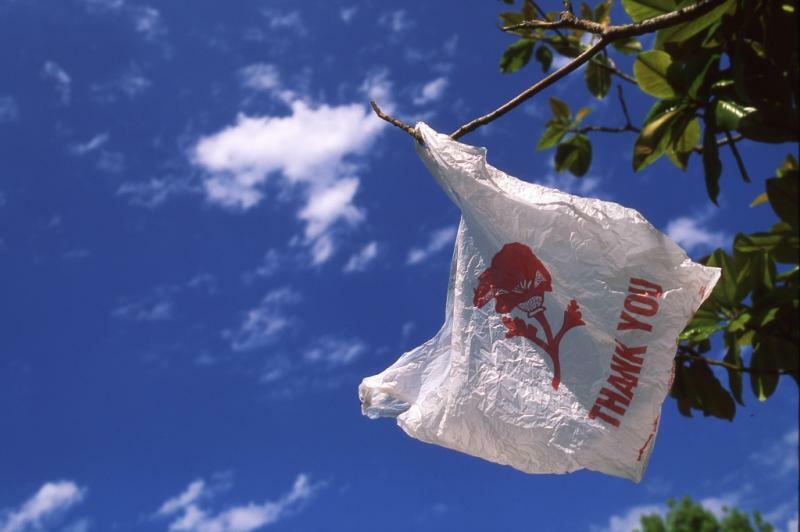 Last month, Michigan’s lieutenant governor signed into law a bill that will prohibit cities or towns from banning plastic grocery bags, Styrofoam cups or other non-biodegradable fast-food containers that all too often end up as litter. It’s not a ban on this trash. As The Washington Post reported, it’s ban on banning the trash. 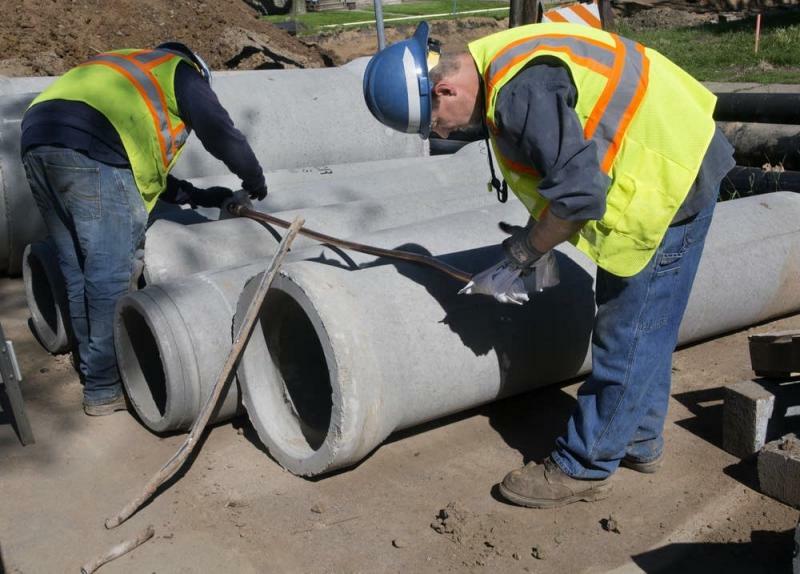 The backstory on this bizarre anti-environmental law is that the Democratic-led county that includes Ann Arbor wanted to reduce the amount of plastic debris cluttering up its streams, streets and parks. And so Washtenaw County, Michigan, followed the lead of San Francisco, Washington D.C., Montgomery County, Maryland, and other progressive communities and voted to impose a fee on plastic bags in an effort to discourage their use. 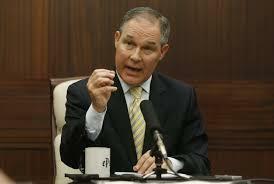 Donald Trump’s selection to run the U.S. Environmental Protection Agency, Scott Pruitt, the Oklahoma Attorney General, has made a career out of arguing that environmental regulation should be the responsibility of the states, not the federal government. 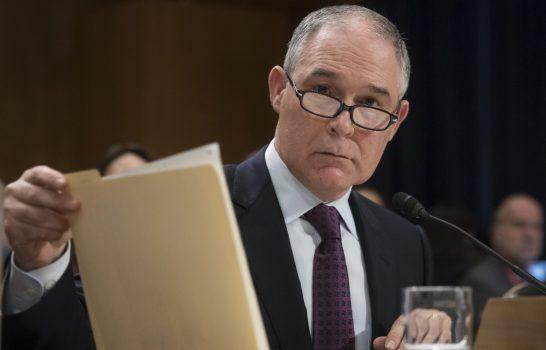 Here’s Pruitt testifying before a Congressional committee on why he sued President Obama’s EPA to block federal greenhouse gas regulations – one of at least seven active lawsuits Pruitt has pending against the agency he may soon be leading. 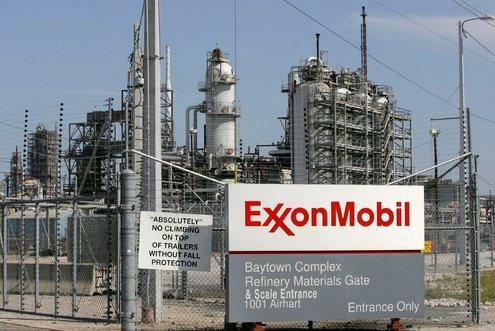 President elect Donald Trump recently announced that his selection for the U.S. Secretary of State is the CEO of ExxonMobil, Rex Tillerson. His pick for EPA Administrator is the Oklahoma Attorney General, Scott Pruitt, a litigious foe of the EPA and lobbyist for his state’s large oil and gas industry. That’s not factually accurate. A recent glut of natural gas, produced by technological innovation and hydraulic fracturing, is allowing gas to outcompete coal because gas is now much cheaper; and those same low prices are hurting the profits of oil and gas companies. 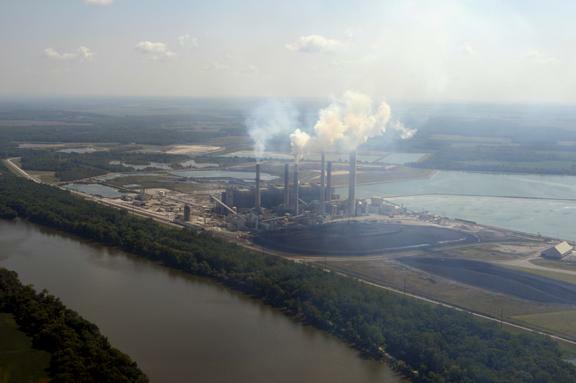 Last month, the Maryland Department of the Environment petitioned EPA to try to get the federal agency to force coal-fired power plants in Pennsylvania, Indiana, Ohio, Kentucky and West Virginia to stop releasing so much air pollution, which drifts downwind and contributes to smog in Baltimore and elsewhere in Maryland. The action was not unprecedented, because about 70 percent of the air pollution in Maryland comes from out of state. But here’s what was amazing: Many of these power plants invested hundreds of millions of dollars to install air pollution control systems to filter out the pollutant of concern, nitrogen oxides. And these plants, for years, successfully ran these filtration systems (which use a technology called Selective Catalytic Reduction). But then a few years ago, they stopped. The plants just turned off the filters and let the pollutant, also called NOx, flow out freely. In a laboratory at the Smithsonian Environmental Research Center in Edgewater, Maryland, zoologist Rob Aguilar examines bottles containing preserved specimens of an astonishing array of different varieties of aquatic life. Aguilar is engaged in a project to study the genetic codes of numerous species in the Chesapeake Bay. 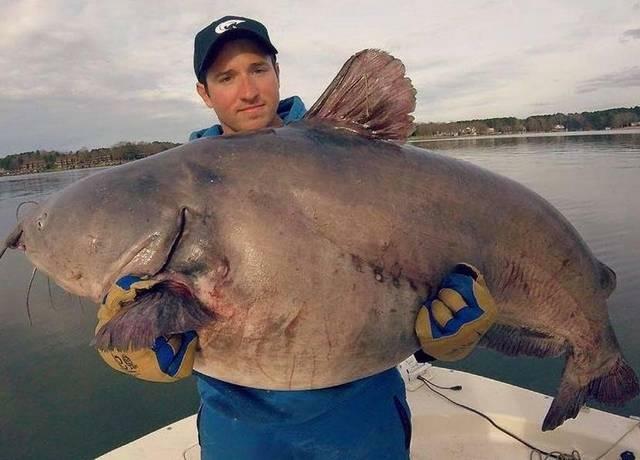 He and colleagues record them in public databases called GenBank and the Barcode of Life Database, so that researchers around the world can use the information to identify fish and other critters.